Are you looking for an amazing way to give back to your community, inspire tween girls and empower them to live a healthy balanced lifestyle? We want you! 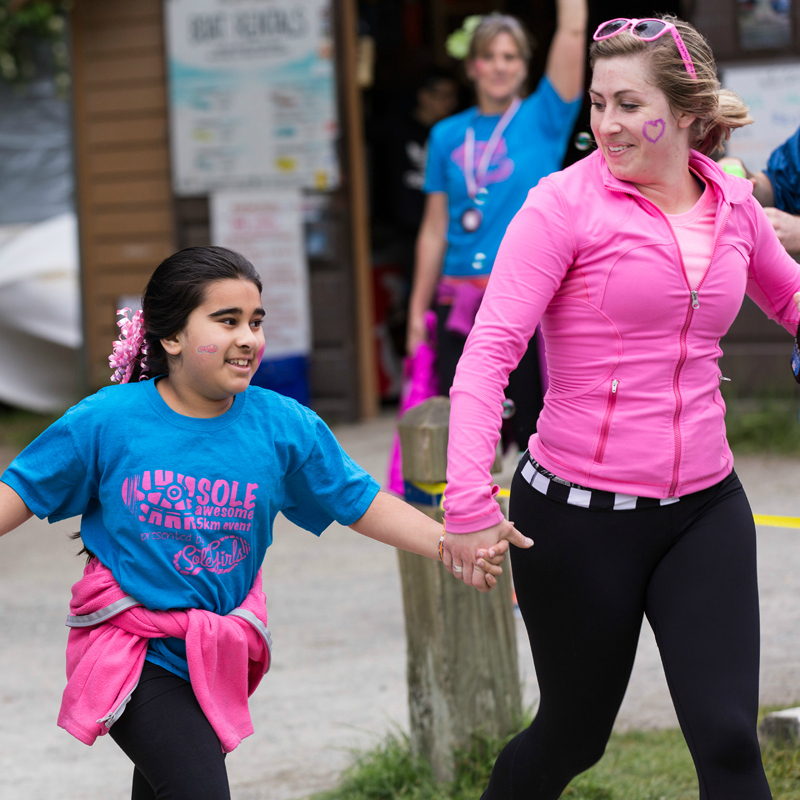 Empower and inspire girls ages 5 to 12 through fun physical activity, powerful discussion and mentorship. Empower your girl and her community! 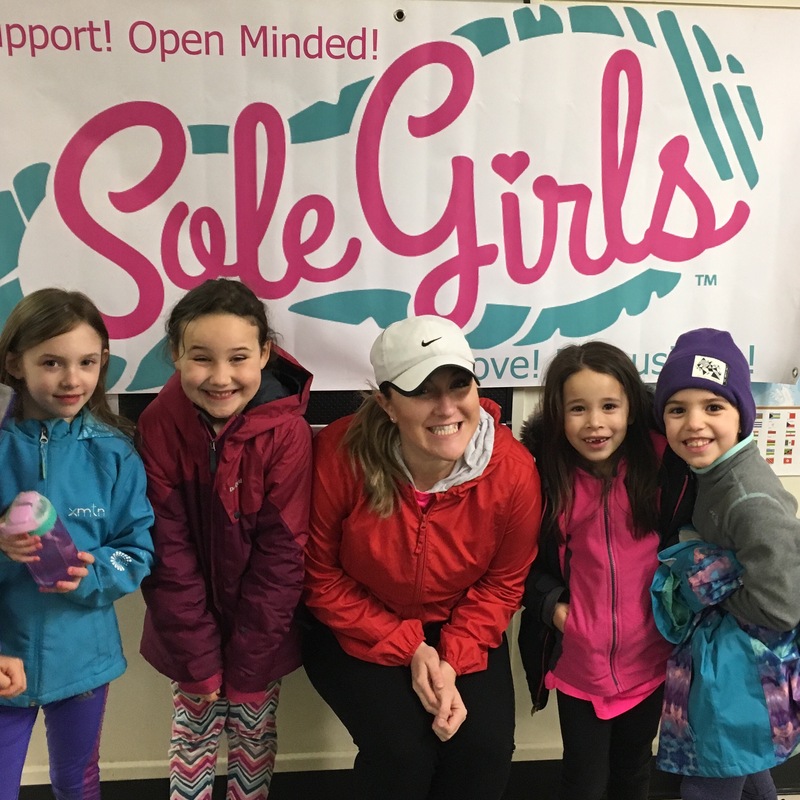 Become a parent ambassador and bring Sole Girls to your community, school or group.  All you need are at least 7 girls organized for the same time and place and we'll send you a coach to run a program. 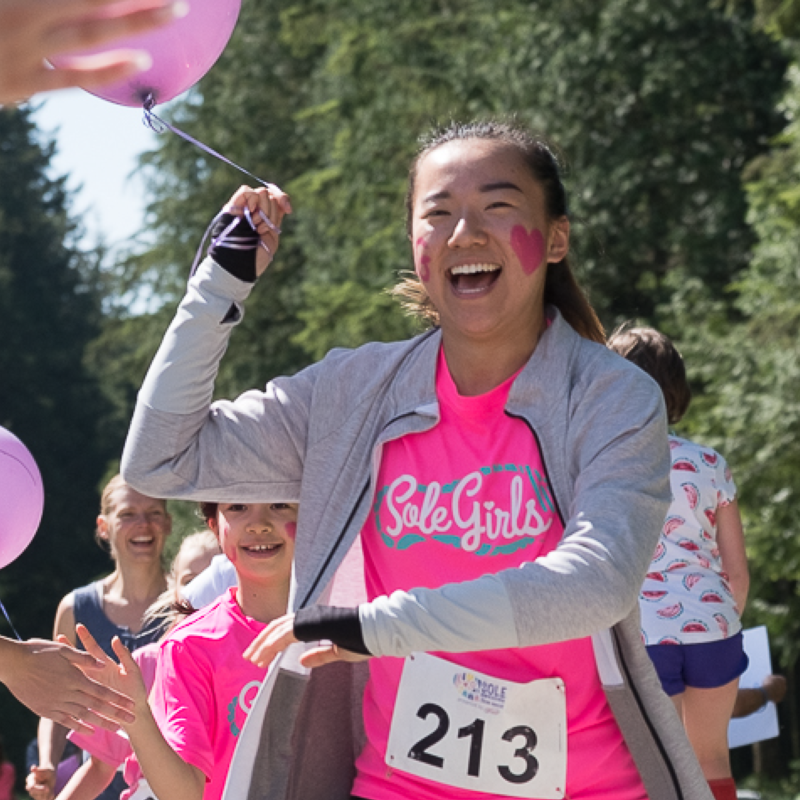 Help create a strong community for girls to thrive for rest of their lives! Be the change in your community! 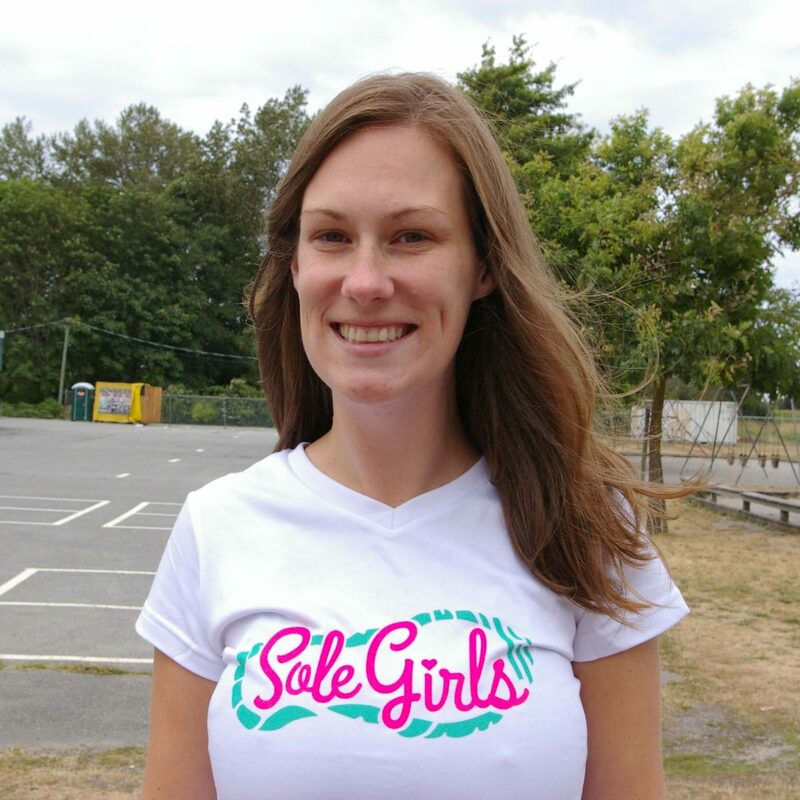 License our programs and run your own Sole Girls business in your own community. Live a life of impact and make empowering girls part of your career!